In the 1989 movie, Bill & Ted’s Excellent Adventure, the boys lived in the city of San Dimas, CA, but in reality they were in Arizona. They filmed in and around Coronado High School in Scottsdale as well as Metrocenter Mall and Golfland Sunsplash in Mesa where Napoleon had a blast riding the slides. 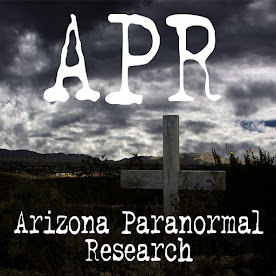 Sharon went into our Paranormal Geeks book and updated lots of the information. She removed things that did not apply anymore and added interesting knowledge about paranormal geeks. 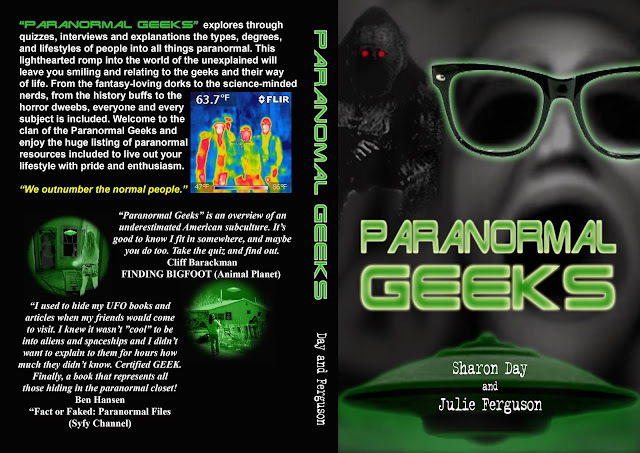 Check out the new and improved copy of Paranormal Geeks book. 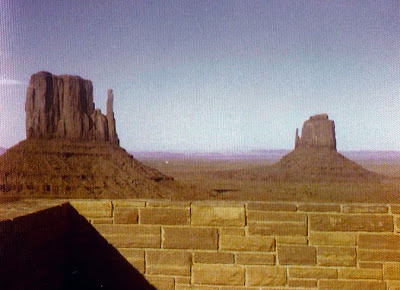 Like many of the states, Arizona has had its share of Bigfoot sightings. A couple years ago, Sharon and I went to a taping of the show Finding Bigfoot in Payson, AZ. It was interesting to see behind the scenes, but the Bigfoot stories were incredible. Many were seen in the Payson area, but there have been sightings noted all over the state. Here are some just in case you wanted to look for Bigfoot in Arizona. The White Tanks Bigfoot A few miles west of Phoenix are the White Tanks where a few Bigfoot sightings have been made. 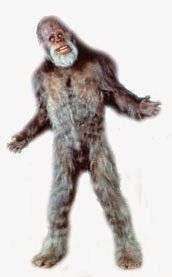 Now, along with the coyotes, snakes, scorpions and other desert critters, we have a Bigfoot too. While driving around Gila Bend, AZ, Sharon and I found these abandoned shacks. The look like small abodes for workers or possibly motel rooms. We were not quite sure, but they did make great subjects for our urban exploration. This motel has been abandoned for years. No one stays here anymore except for the occasional hobo or critter. 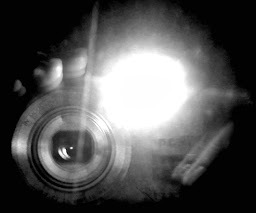 I have been taking photos of this place for five years and I still see new things to shoot. It was five years ago that Sharon and I came across this burnt house just by chance. We were looking for an old cemetery in Mobile, AZ, and this place caught our eyes. In the past five years, it basically looks the same but a bit more disheveled. The barn in the back used to have walls five years ago, but most of them have fallen down. When Sharon took a reading on the barn for our Abandoned Places: Abandoned Memories (Desert Edition) book, she picked up that a goat farmer used to live there. While photographing these structures last month, a young man stopped by and wanted to know if we were the realtors or owners of the property. We told him we were just urban explorers photographing what was left of the place. He then said that his father once lived there and he had goats. She was so happy to be validated for her reading. Maybe we will drive by there in a couple years to see if someone finally tore down the house and rebuilt on the land. My hubby and I bought a house after almost 5 years of renting. Yahoo!! If you don't see many new posts, it's because I am busy unpacking and putting things in their place. As soon as we are settled, I will be back to posting regularly. Meanwhile, here are some pictures of the new house. Actually, the house was built in 1967, but it is new to us. I can't wait to start decorating it.